Chicago Fire is making sure Severide’s new flame has a solid position at Firehouse 51 next season. 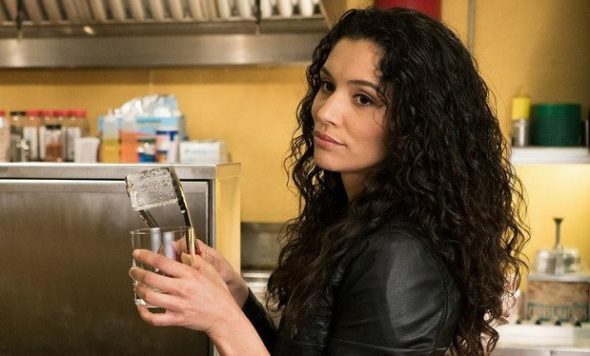 TV Line reported that Stella Kidd, who is played by Miranda Rae Mayo, will be a regular member of the cast for season five of the NBC series. The final moments of the season four finale showed Kidd and Severide sharing an intimate moment, but they have no idea her ex is hiding in the next room with a knife. Are you a fan of Mayo’s character? Are you glad you will see more of Kidd next season on Chicago Fire? Tell us what you think. How many people died last season? They need to add some new characters. Beautiful Women are always a plus. Meh. I really don’t like her and how she was basically shoved down our throats…..if we are supposed to believe that she’s Severide’s soul mate, then whatever.